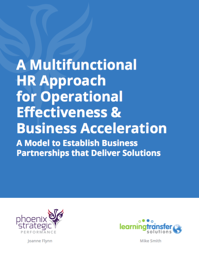 Download the eBook to discover how to create a holistic approach to establishing business partnerships to deliver business solutions. Where is HR's Seat at the Table? Simply fill in your information to access your complimentary digital copy of the eBook.